Sale-A-Bration is Stampin’ Up!’s annual sales event where customers can earn free exclusive stamp sets, accessories, and tools with a minimum purchase. It runs from the beginning of January through the end of March each year. 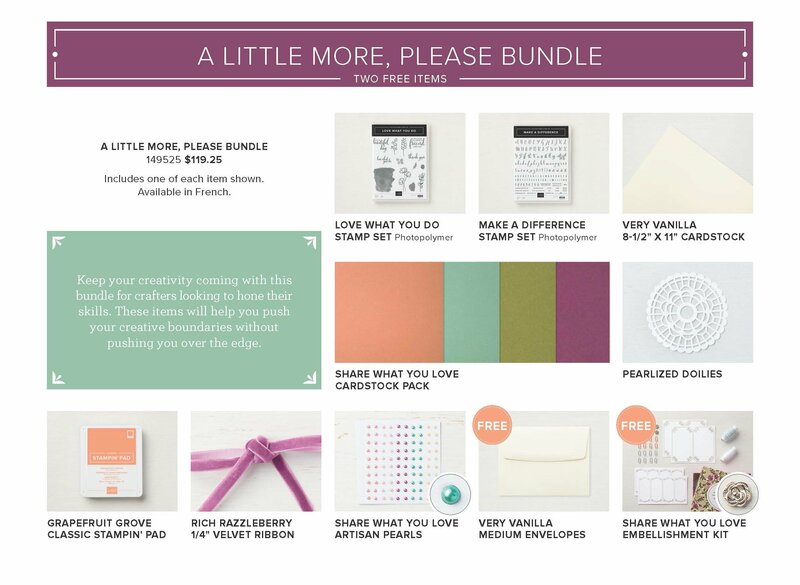 Take a look at these brochures for your freebies! Why join Stampin’ Up during Sale-A-Bration? 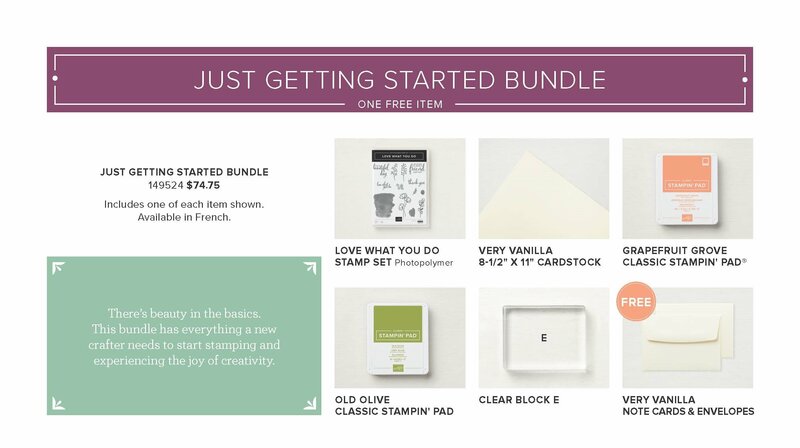 Whether you want to start a Stampin’ Up business or just want a good deal on products, it doesn’t get any better than this. 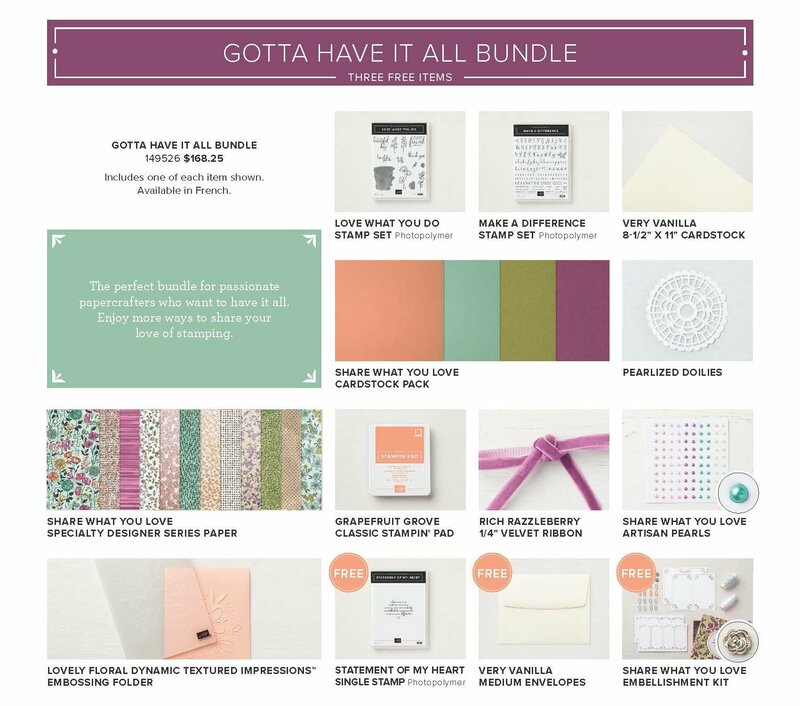 You will get a box with your choice of products (up to $165 value), 2 free stamp sets (again, your choice), business material and free shipping. All with no further commitments. This only happens once a year, so don’t miss out!